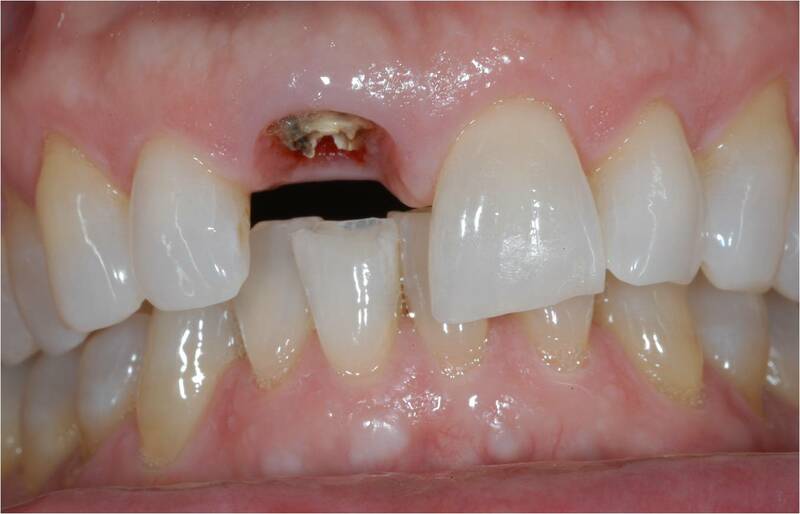 When a patient loses a tooth or multiple teeth due to trauma or periodontal disease, dental implants can be a great option. 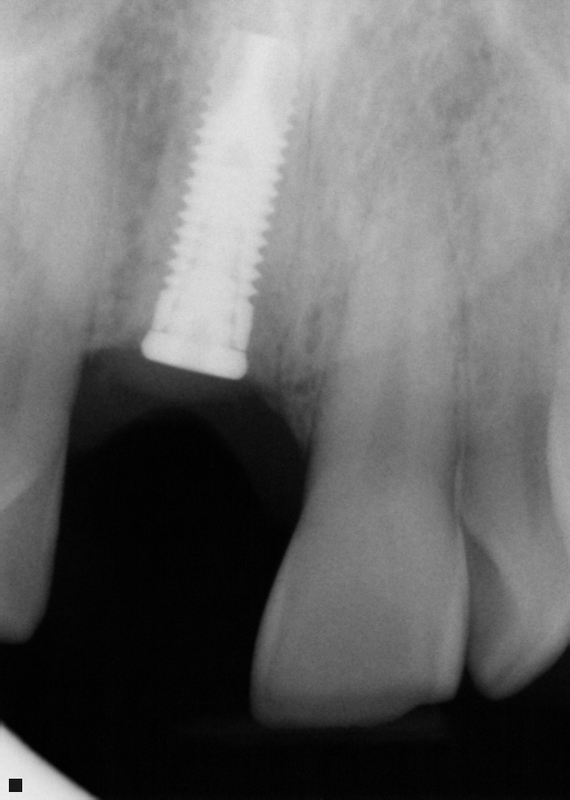 Dental implants aid in replacing a single tooth, several teeth or even all of your teeth. 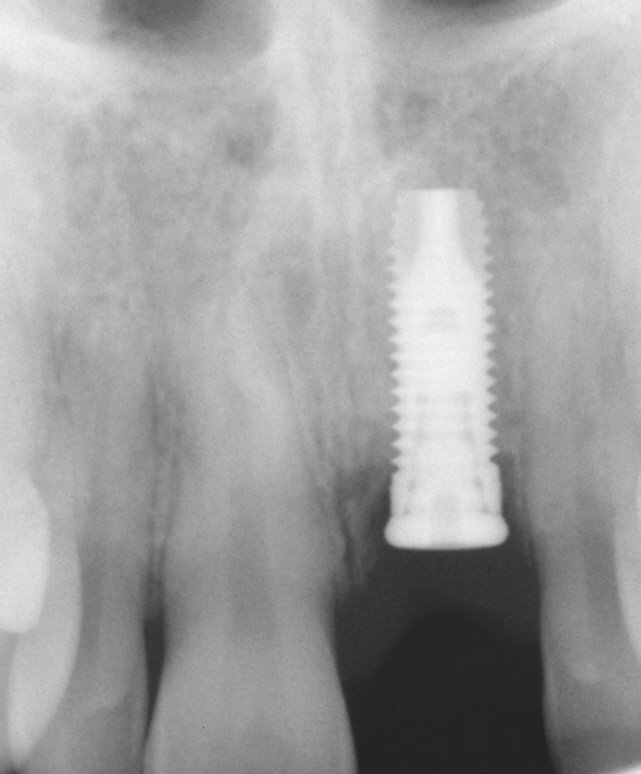 The implant itself looks like a screw or cylinder and is placed into the jaw. 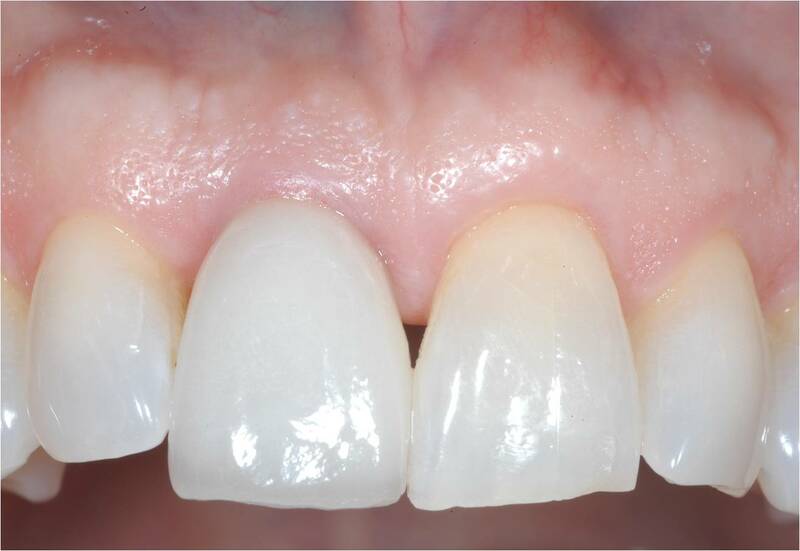 Implants look and feel like your own teeth and can last a lifetime if given the proper placement and maintenance. Dr. Munroe in San Diego is proud to provide an innovative state-of-the-art dental implant option to replace traditional dentures. Permanent teeth in a day are the best dental implant solution for denture wearers or for people with teeth that need to be removed. It is a permanent solution to your dental problems. 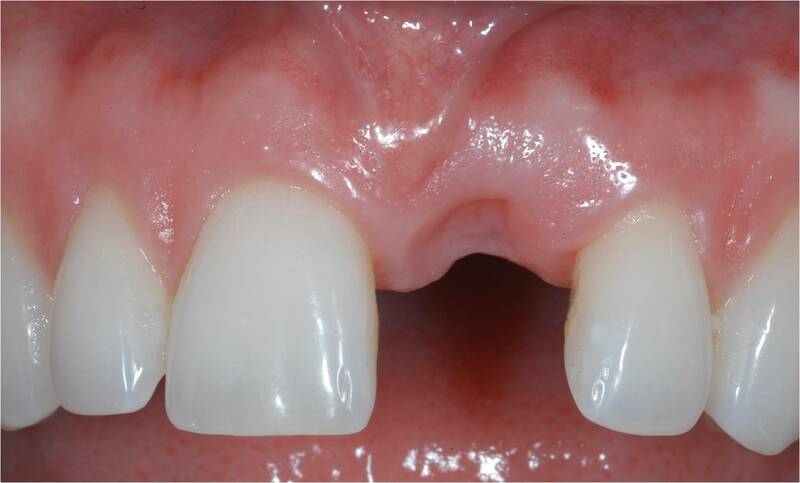 These teeth do not need to be removed and they will fit, feel and look natural. -Eliminates loose fitting or painful dentures. -You will go home with your teeth completed all in one day. 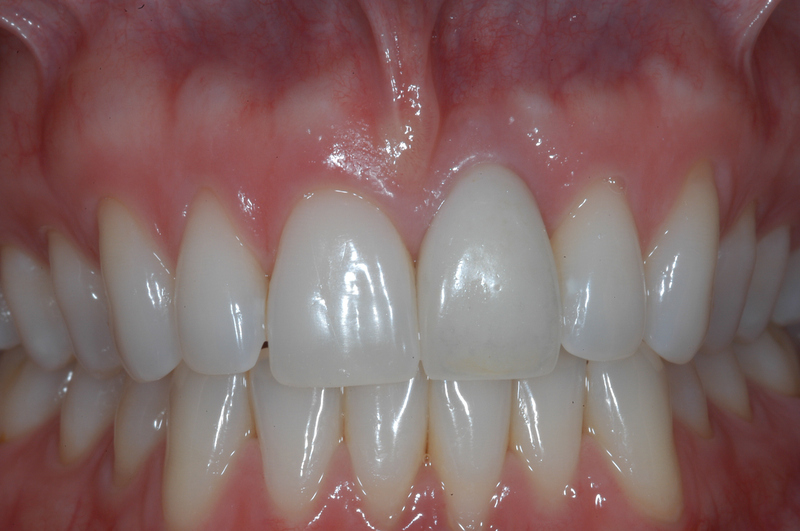 -You will see the results immediately and be able to enjoy your new smile right away! What does Hillcrest Periodontics have to offer? -Dr. Munroe offers sedation to ensure that you are comfortable throughout your treatment. 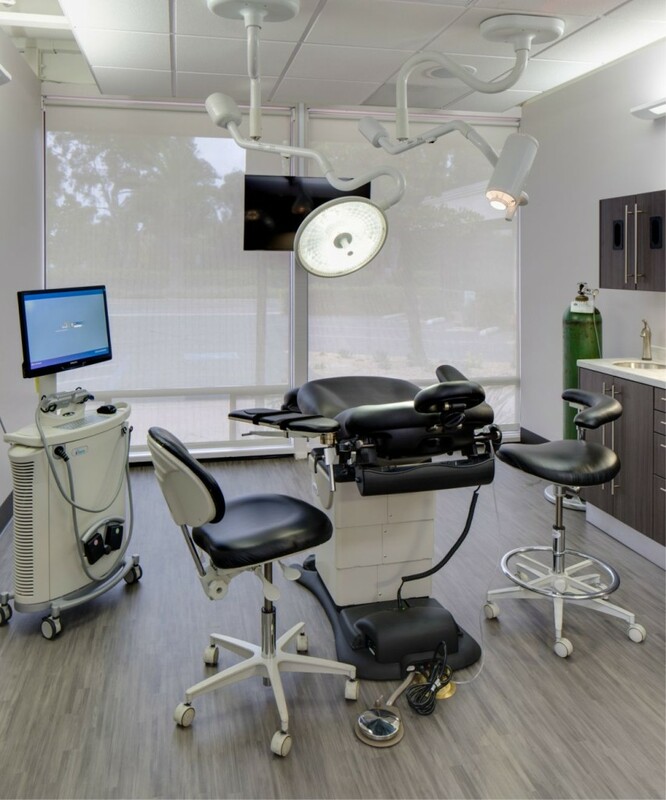 -Our office has an on-site surgical suite. -Dr. Munroe works with skilled prosthodontists and restorative dentists that will complete all of your treatment in the same day. Our team of dental professionals work very hard to keep the cost down and provide the highest quality of care.